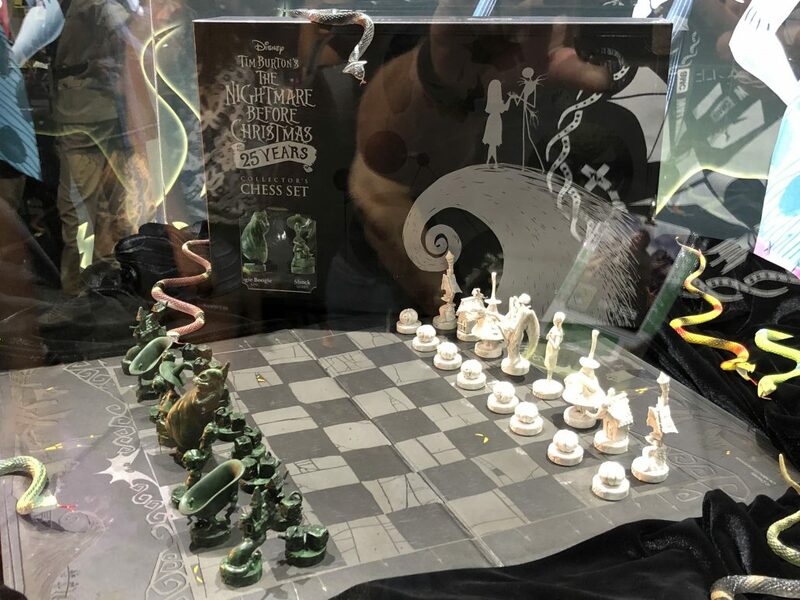 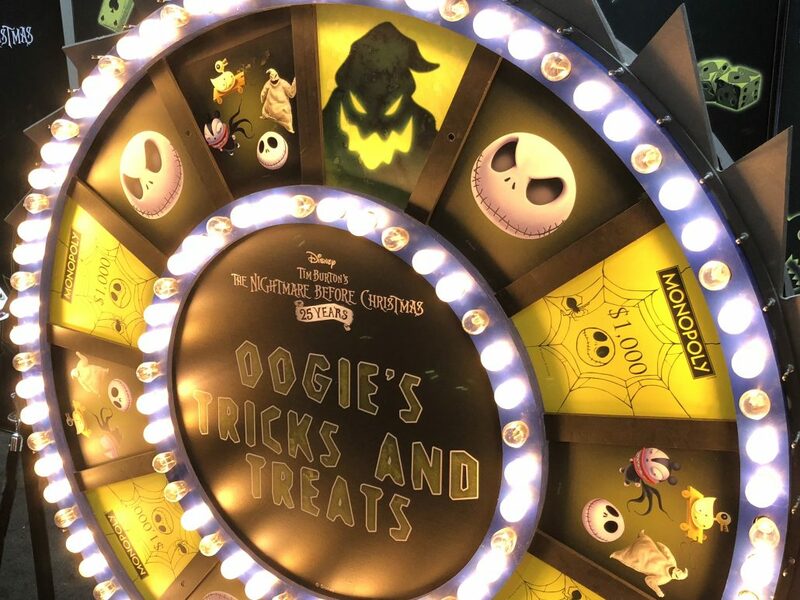 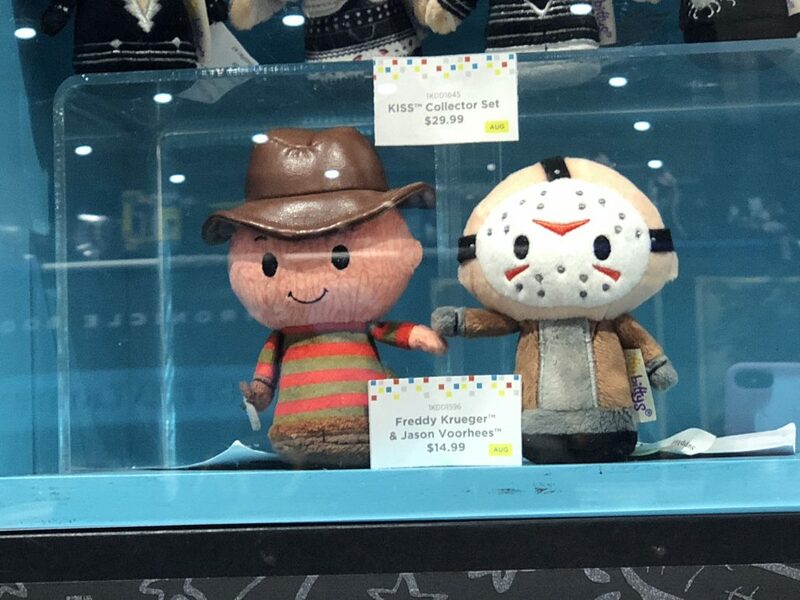 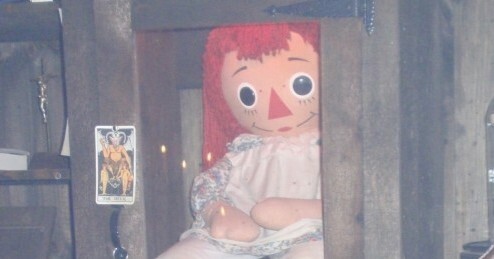 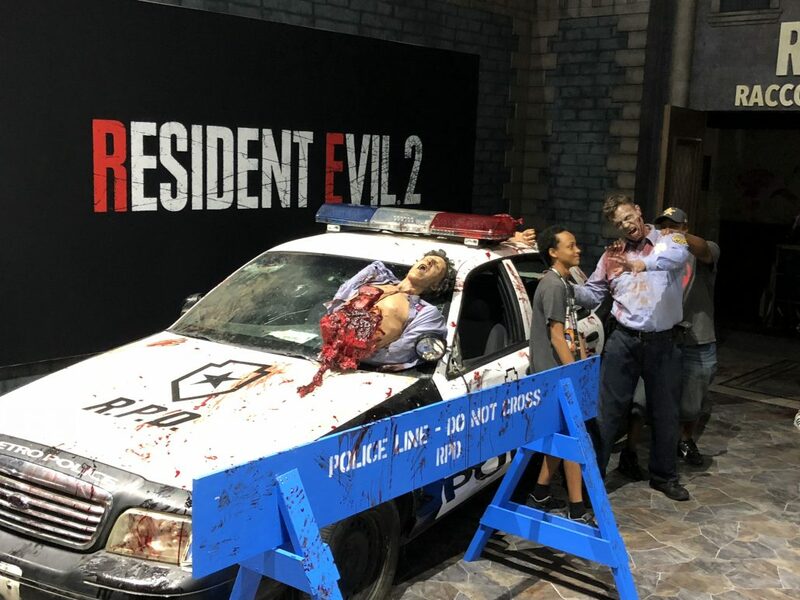 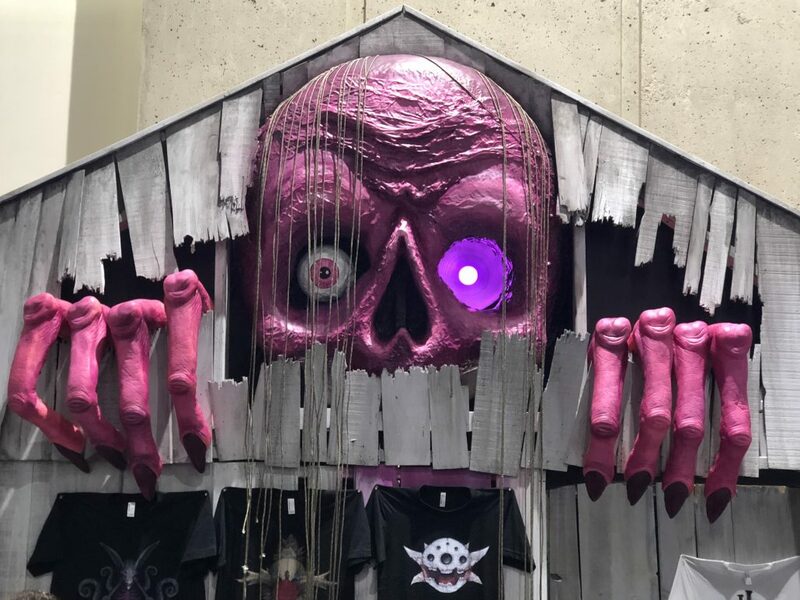 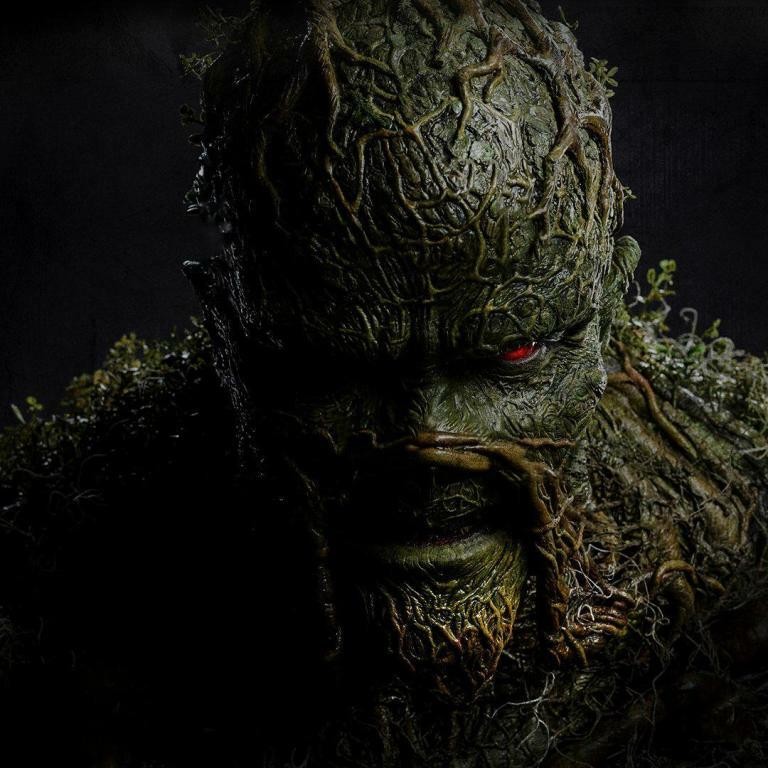 SDCC: More Photos from the Show Floor - Horror News Network - The Horror News You Need! 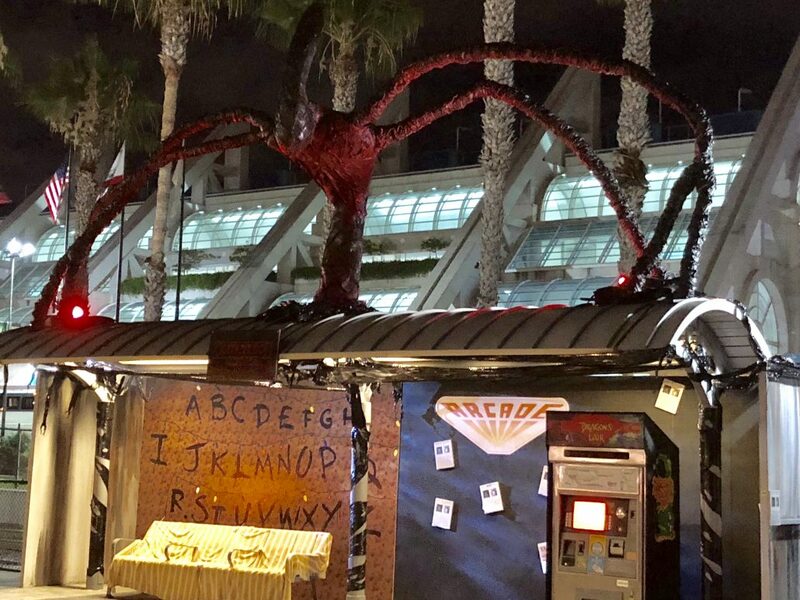 As the sun sets on 2018 San Diego Comic-Con, we have one last group of photos to share. 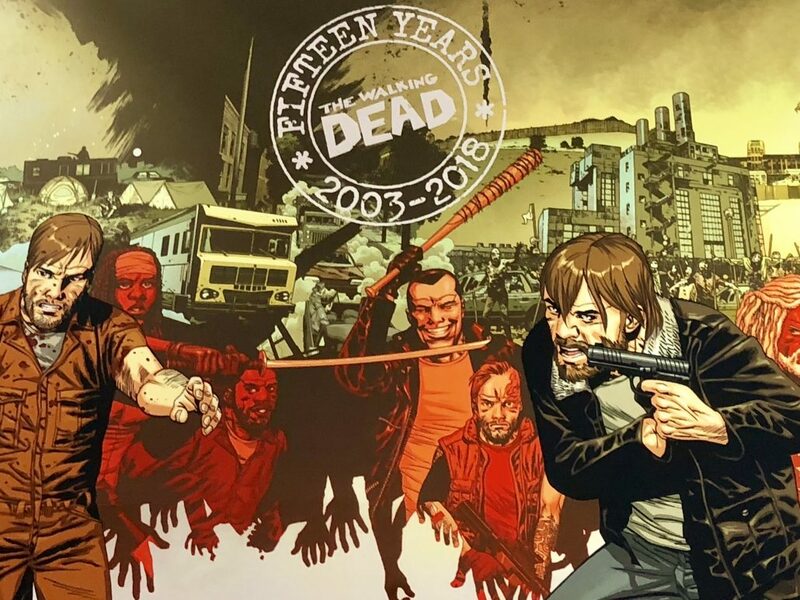 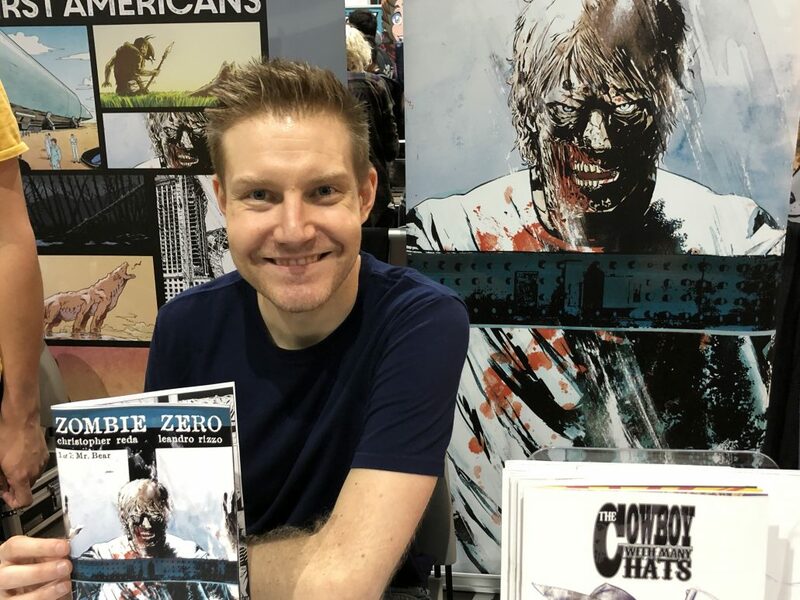 Conventions do an excellent job of connecting celebrities and creators with the fans and helping them find just the right new obsession. 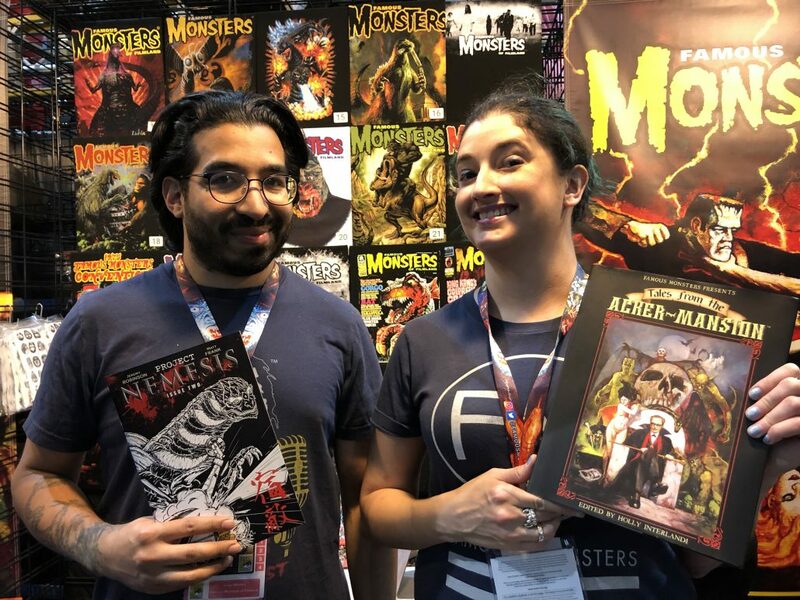 As we see in San Diego, the more attendees at an event, the more companies and creators want to join the party. 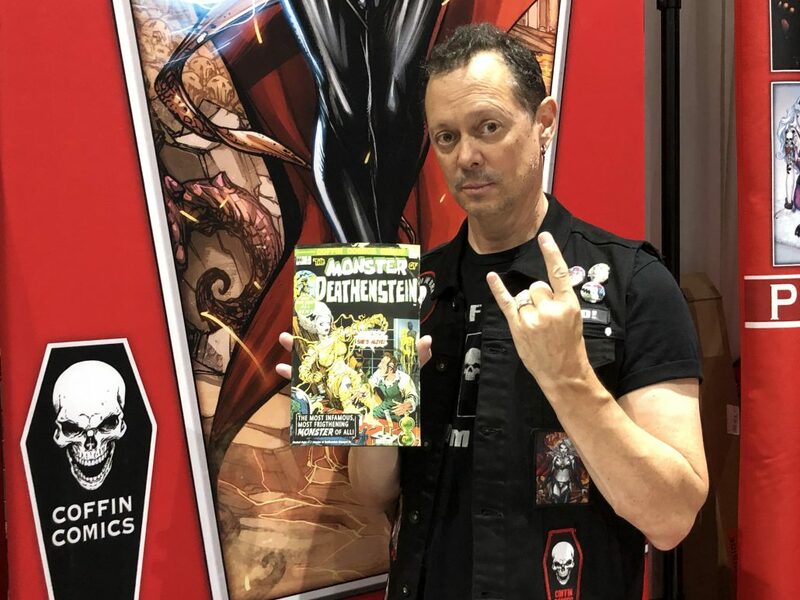 Even if you are not in San Diego, make sure to support and enjoy your local comic and pop-culture conventions.